This Spring’s Hottest Colors for Your Wardrobe! If you’re in the DC Metro region, you know that the holidays brought the nicest spring we’ve had this winter! ? While the warm temperatures won't last as we approach the coldest months of the year, I wanted to give you something to look forward to for Spring! 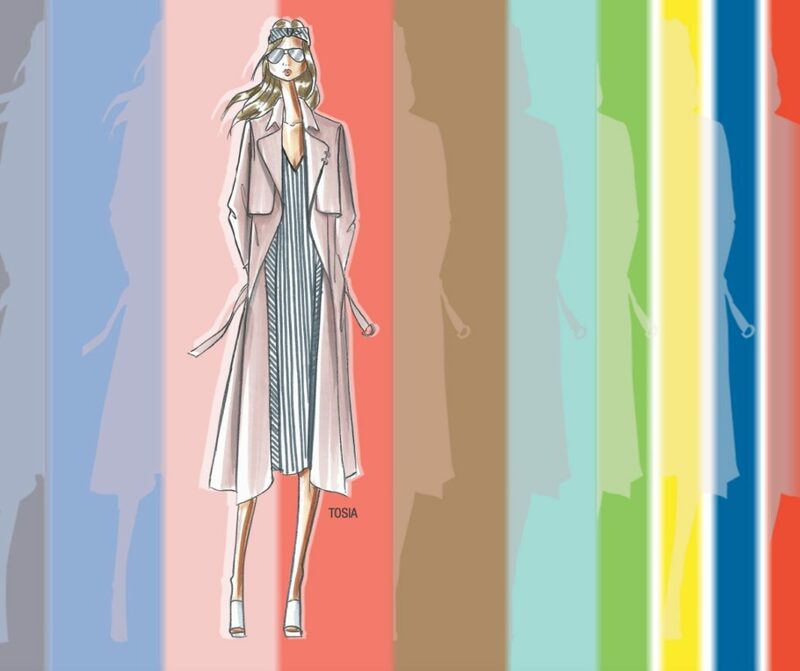 Pantone, the authority on color systems across many industries, recently released their Spring 2016 Fashion Color Report. This spring, they named their Top Ten colors that are unisex and transcend cultural & gender norms. So here are the hottest colors of the upcoming season! Which ones will you incorporate into your spring wardrobe? Rose Quartz – A persuasive yet gentle tone that conveys compassion and a sense of composure. Peach Echo – A shade that emanates friendlier qualities, evoking warmth and accessibility. It’s all-encompassing, tempered companion in the playful orange family. Serenity – A transcendent blue that provides us with a calming effect and a naturally connected sense of space. Snorkel Blue – Plays in the navy family, but with a happier, more energetic context. Buttercup – This color transports its wearer to a happier, sunnier place. Limpet Shell – A shade of aqua that leans toward the green family. It's clear, clean and defined. Lilac Gray – A neutral that adds a distinctive edge to this classic gray shade. Fiesta – A strong and fiery, yellow-based red, this color provides a stark contrast to the calming, softer nature of this season’s palette. Iced Coffee – Another strong neutral that has a natural earthy quality. Green Flash – This color's brilliant hue is representative of nature’s persistent influence even in urban environments.